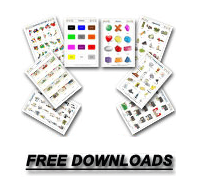 How to use English Flashcards for Educative Games? 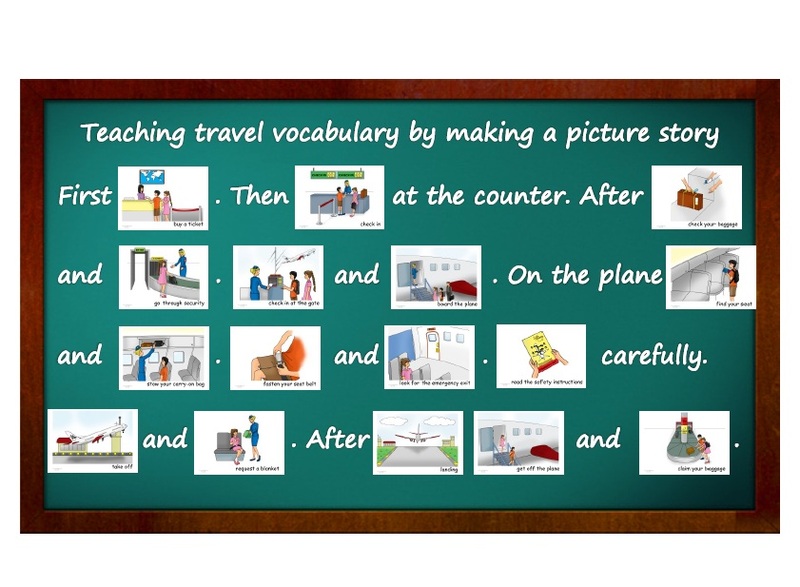 For more advanced students, flashcards can be used for building simple story lines with the same process. To do this teachers can use various vocabulary sets such as family, in the playground or zoo sets along with adjective sets and verb sets. 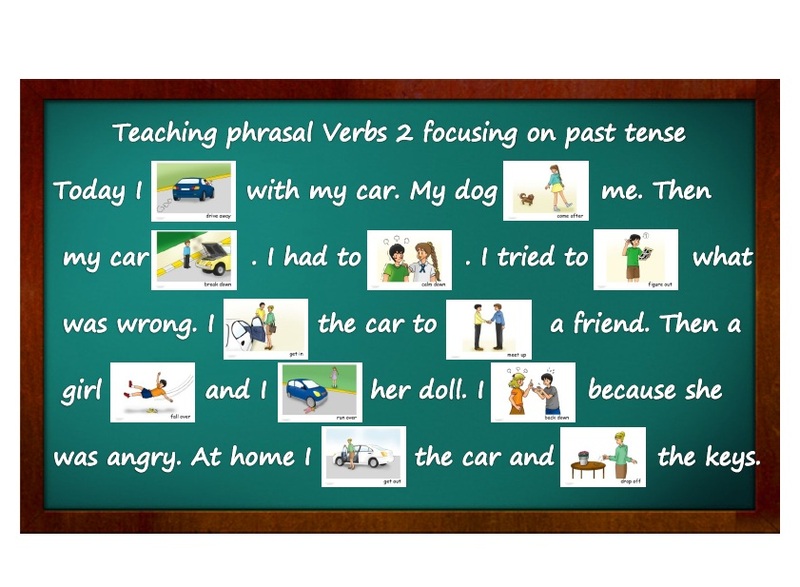 Students can be asked to build one sentence using these flashcards by sticking them on the board. The next student can then construct the next sentence in the same way. This will create a fun story line while teaching students how to read. Once the students have practiced reading, the next step will be to take it to a more challenging level with blank text. 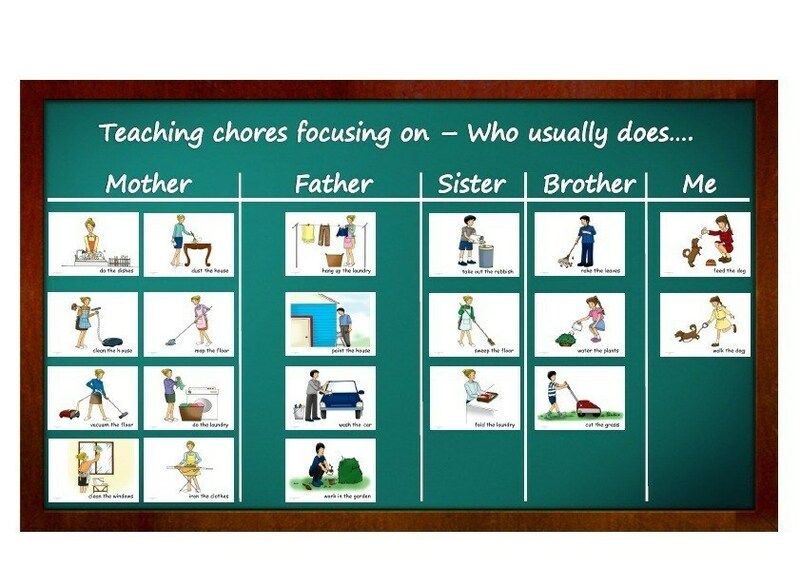 The teacher can start with simpler words or storylines and students have to fill in the right vocabulary flashcards. Let students create questionaires to find more information out about each other. It is an excellent way and exercise to get all studenst involved and active. The best thing about flashcards is that they can be used for teaching students a wide range of topics and skills. Flashcards can be used to teach spelling, writing, creating story lines, reading, vocabulary building and comprehension through fun.